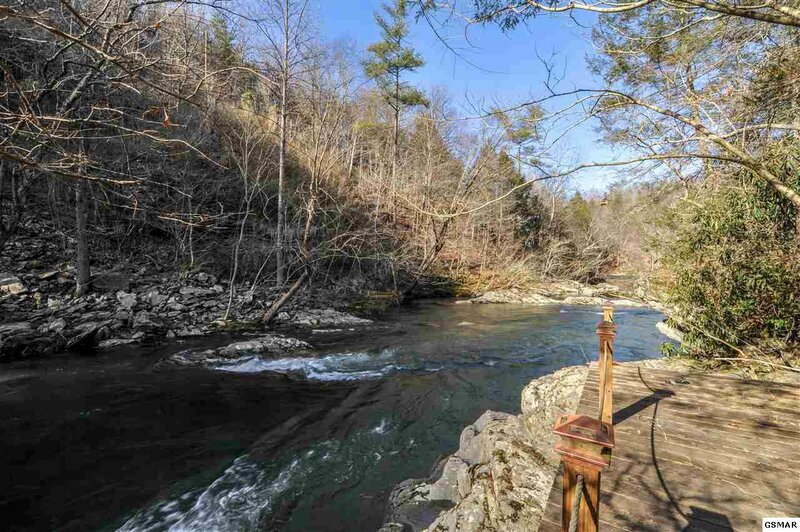 If you have been looking for a riverfront property, HERE IT IS! 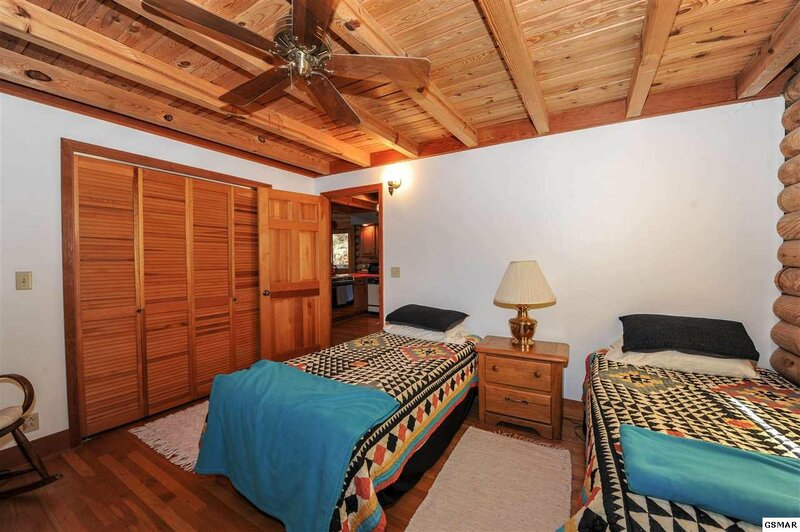 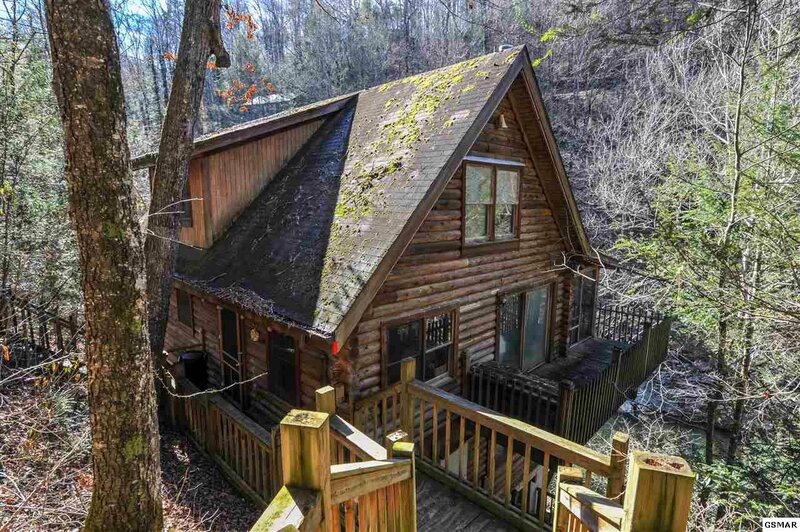 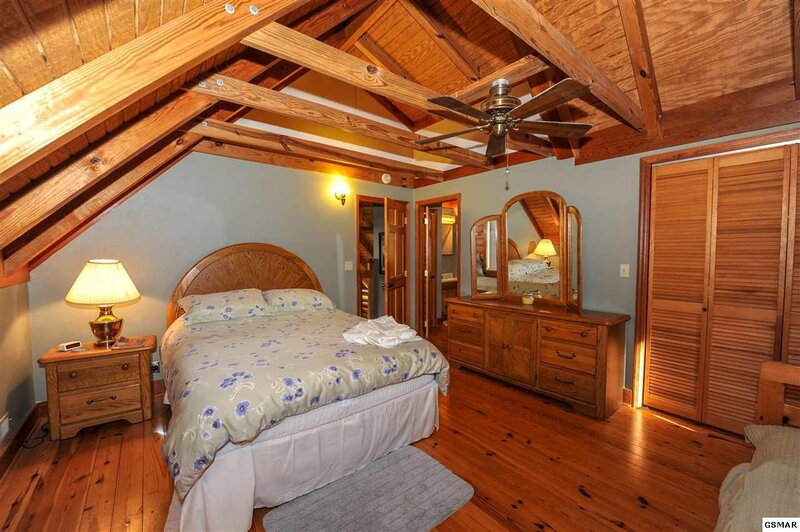 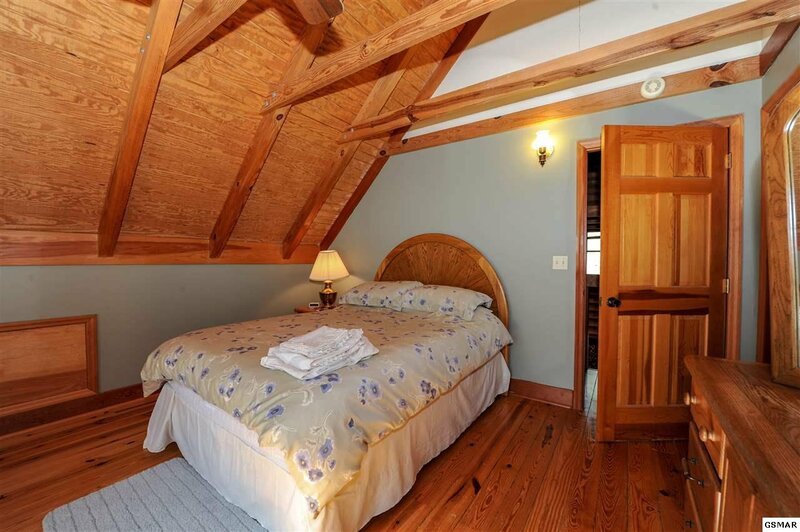 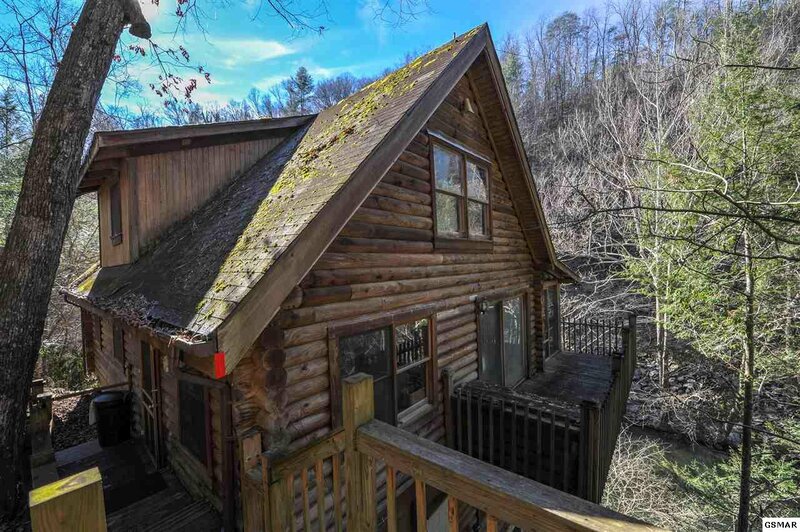 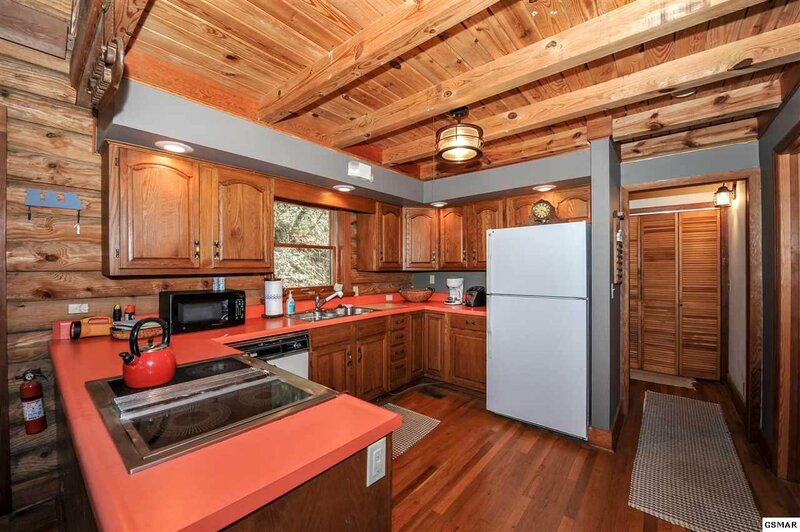 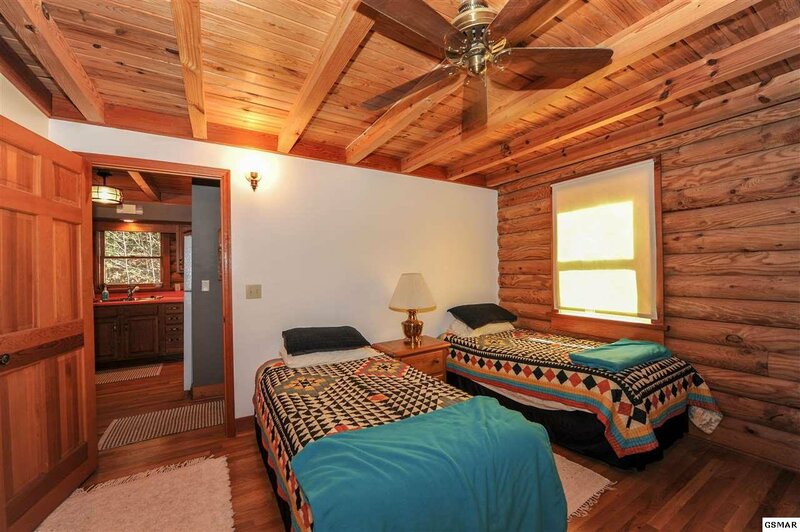 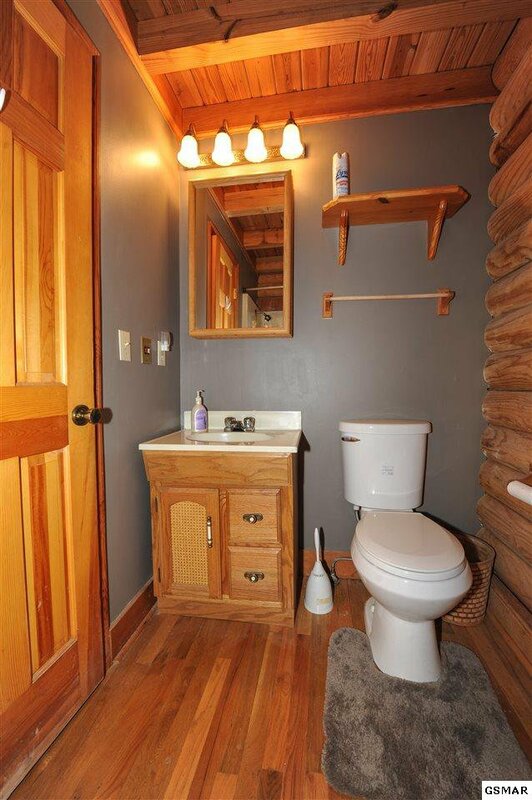 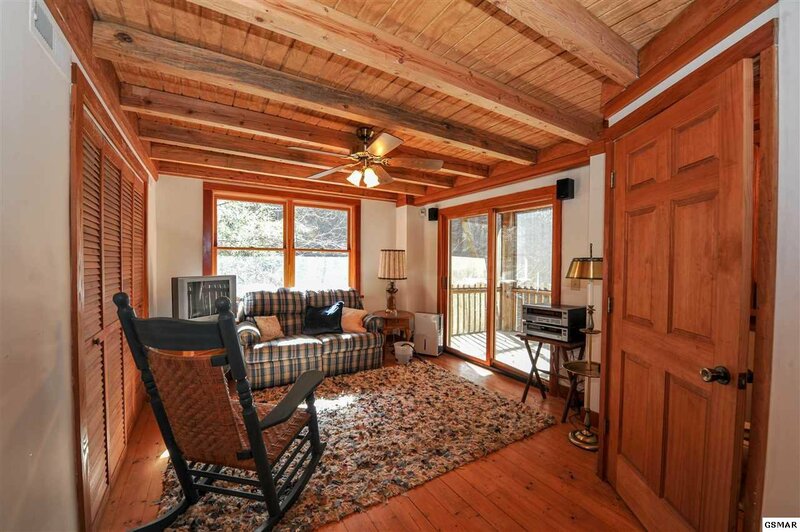 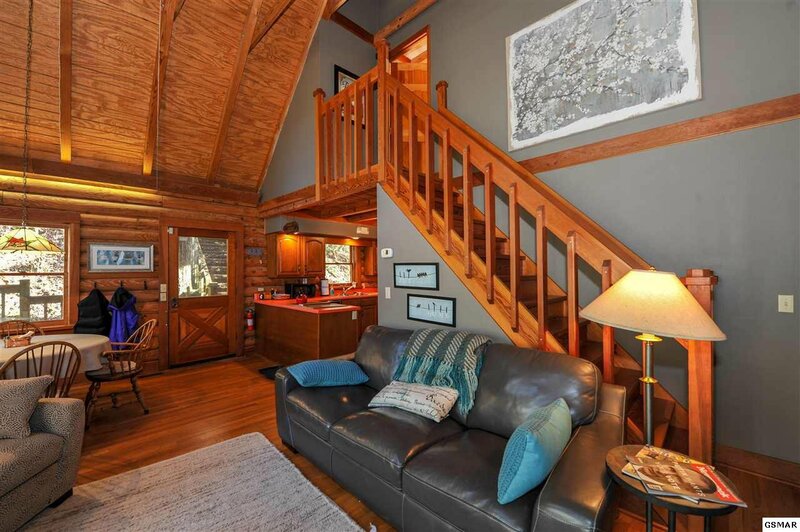 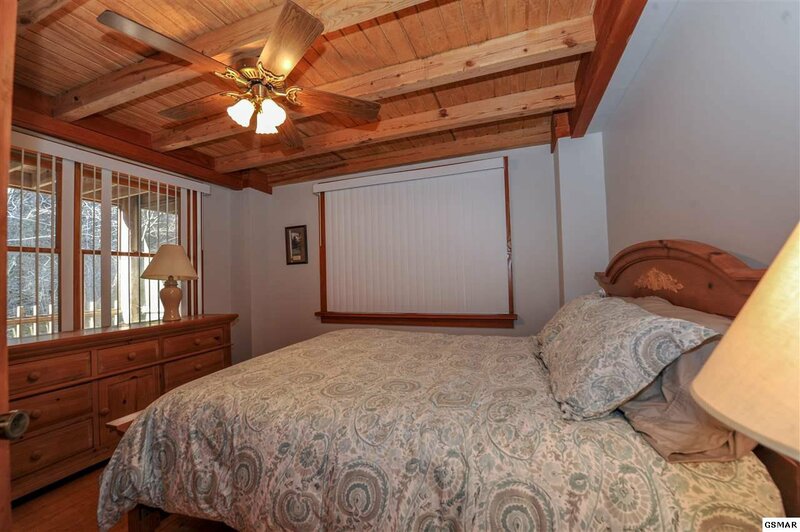 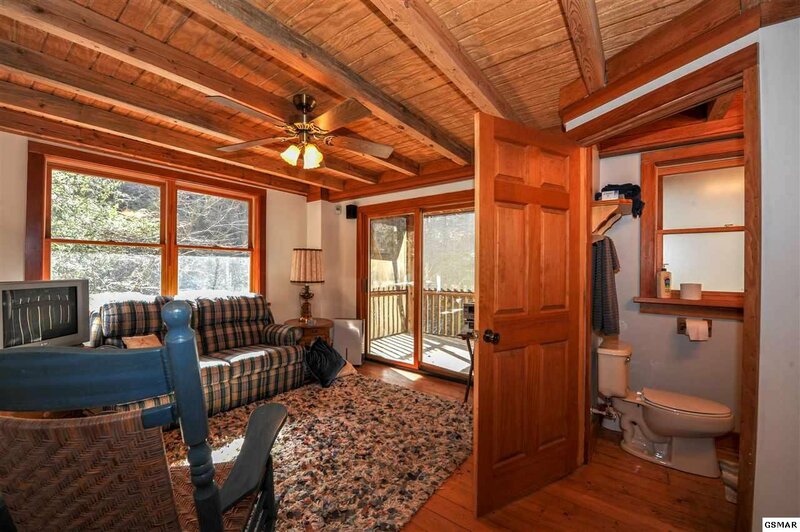 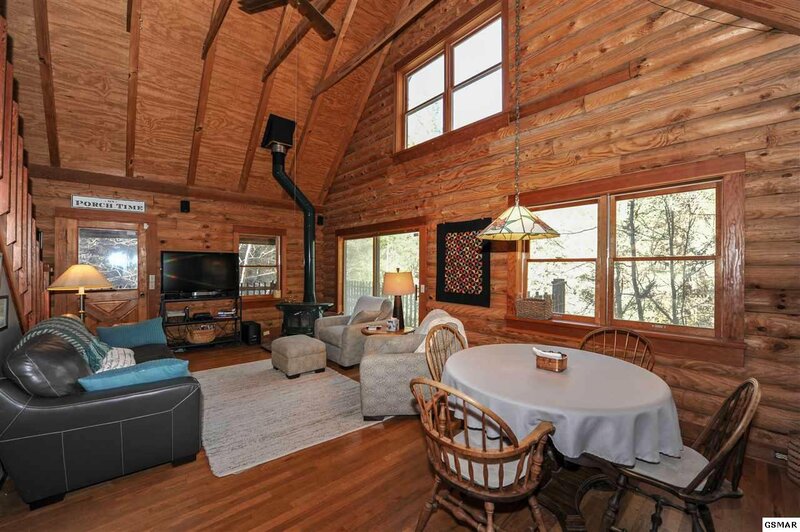 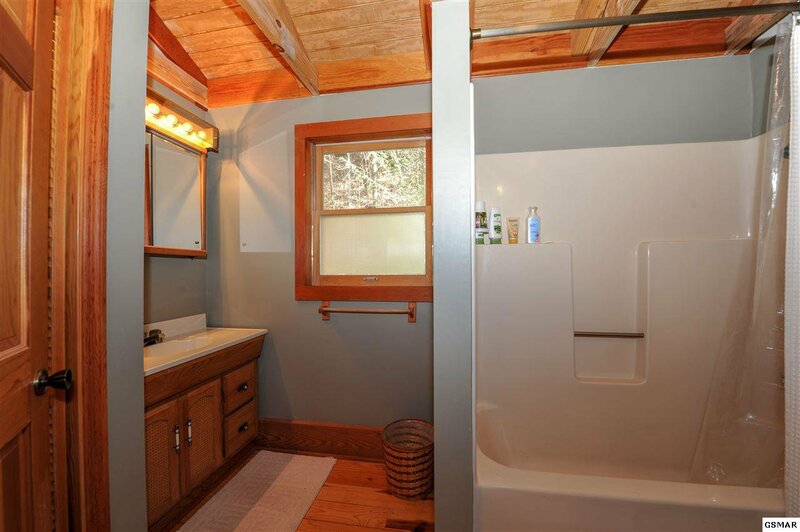 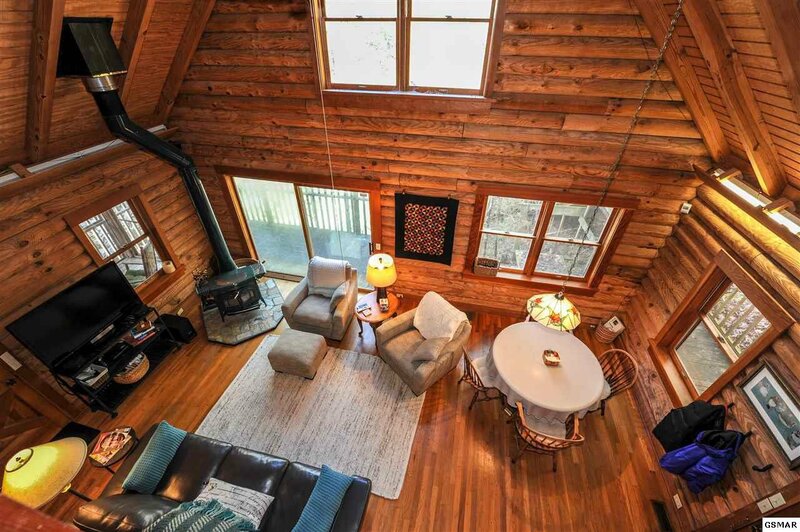 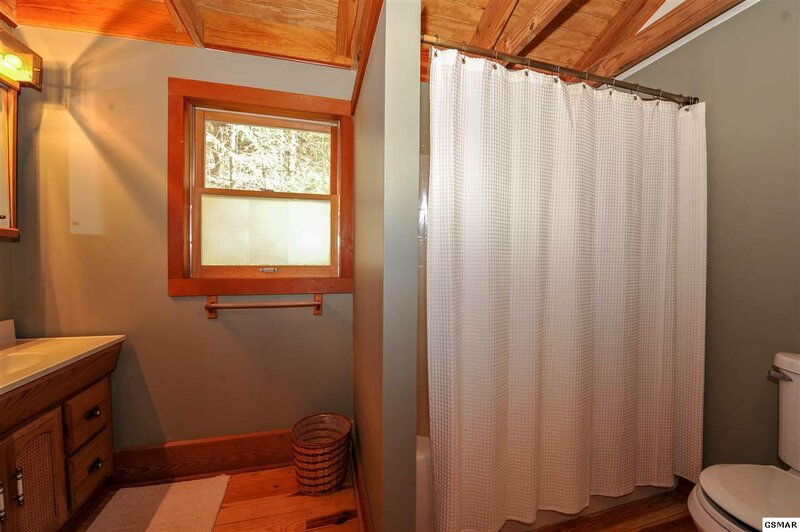 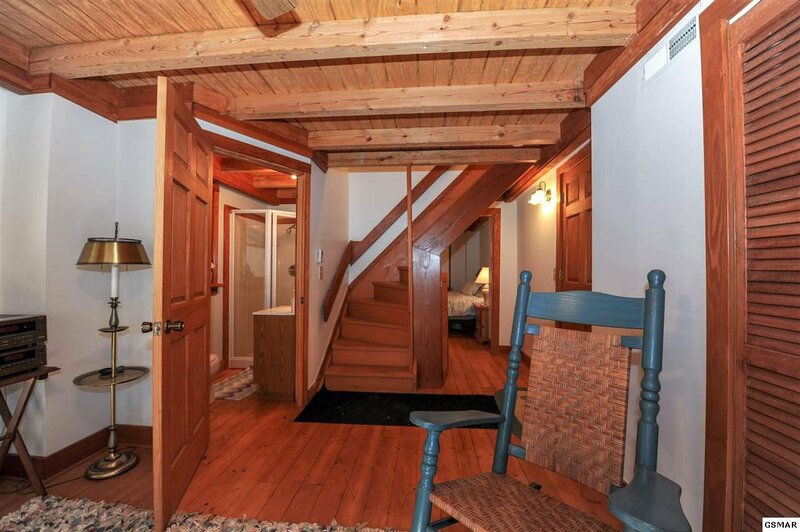 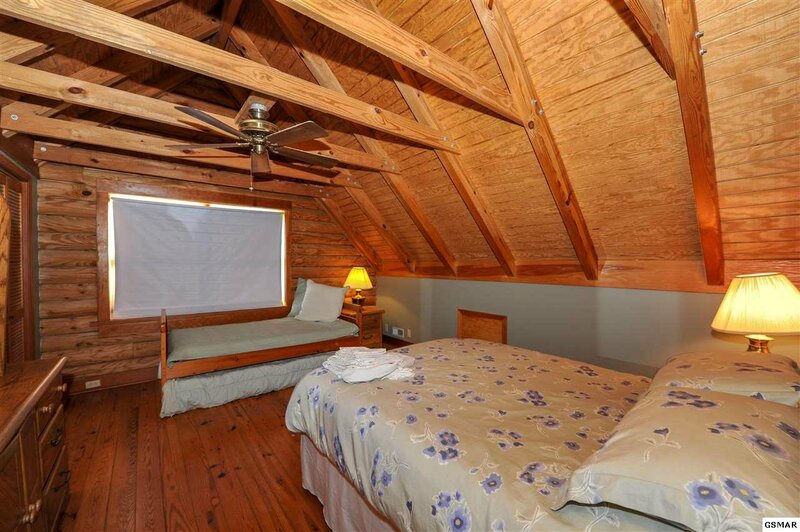 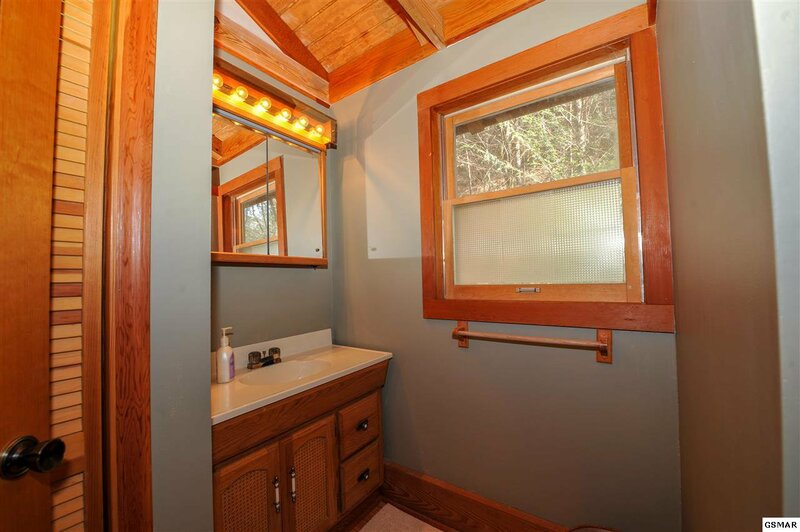 This 3 bedroom, 3 bath cabin is nestled into a wooded setting and sits on 1.8 acres. It is direct river front land with over 350' of river frontage. 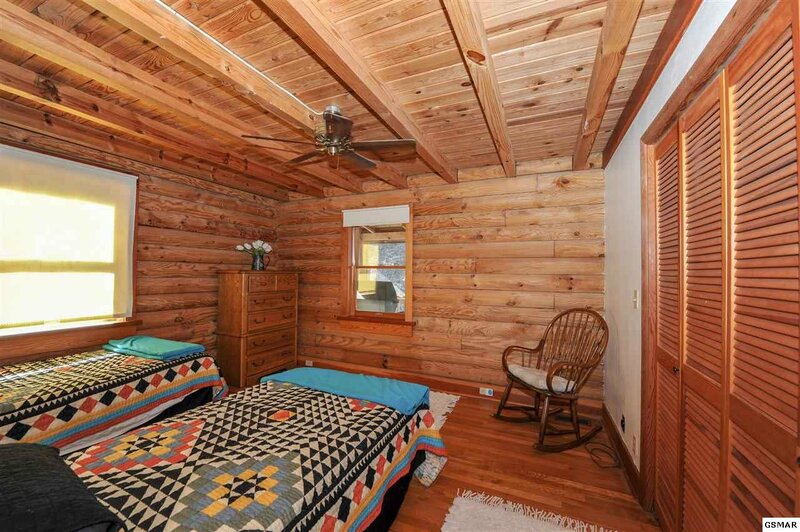 This cabin was built in 1986 and has been in the owners family from the beginning. 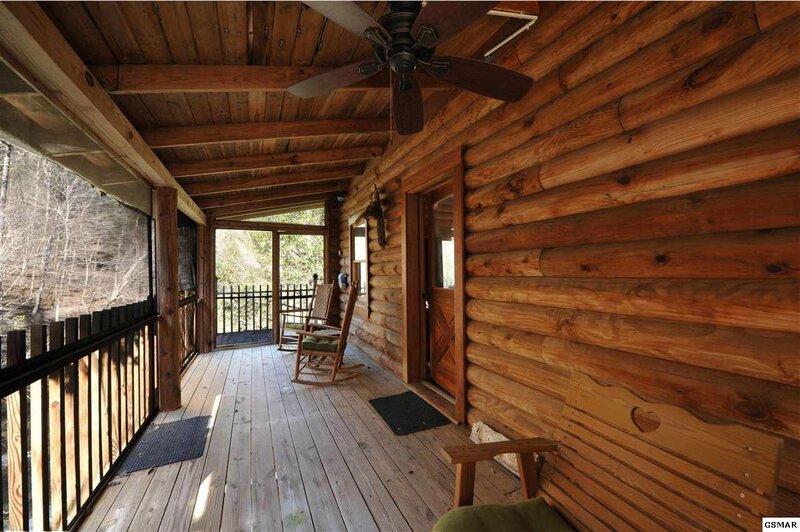 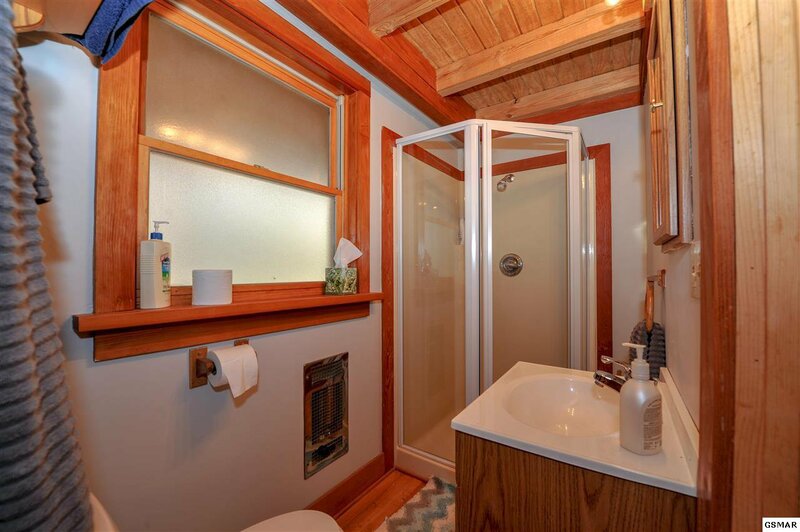 All real log construction, real wood flooring, and decks galore. 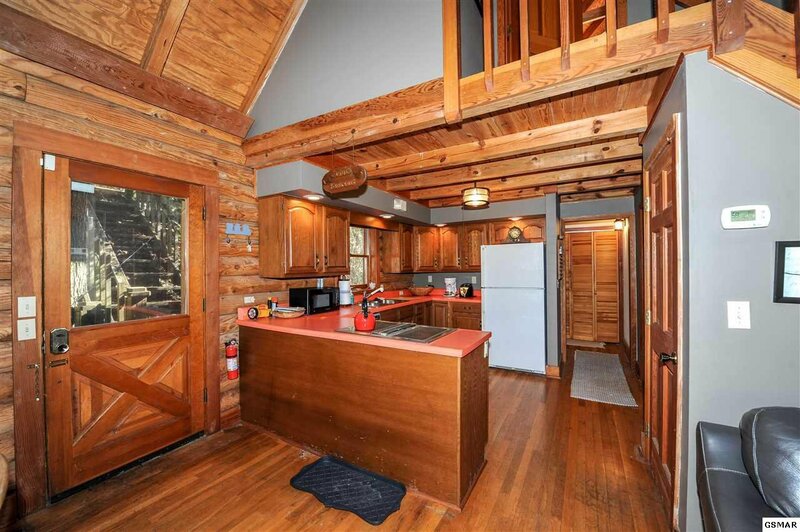 Upon entering the main level you walk into the open concept living room, dining area, kitchen. 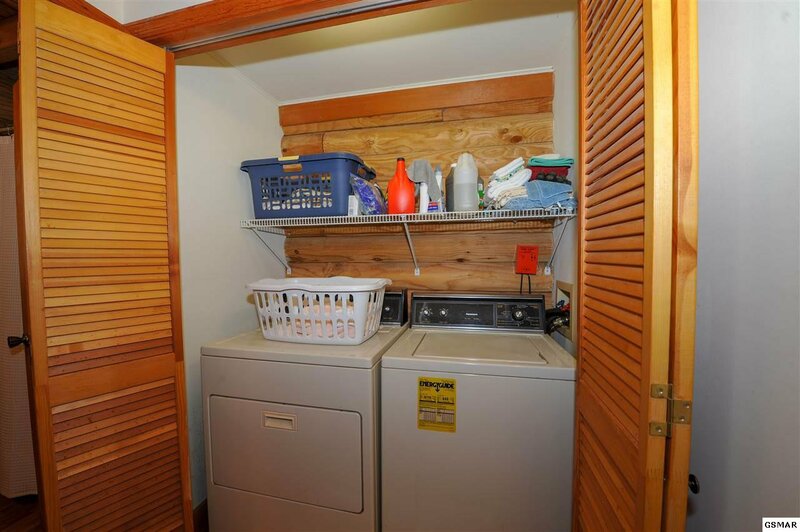 Main level has 1 full bedroom, 1 full bathroom, and the full size washer and dryer. 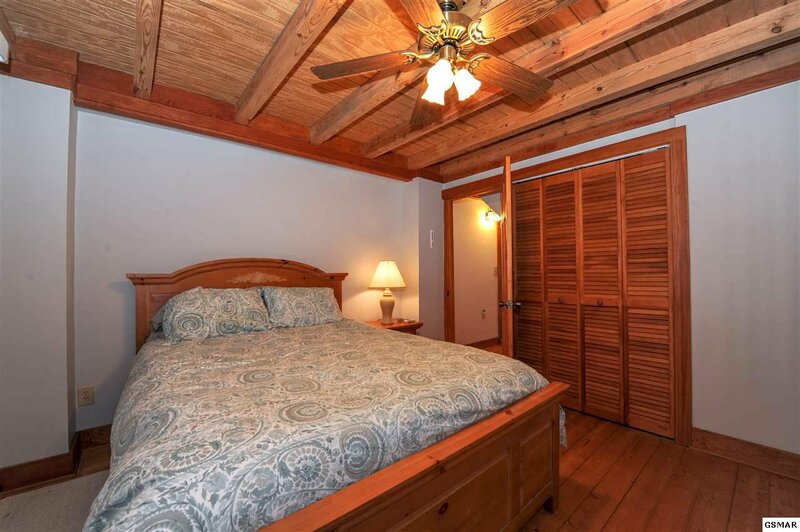 The upstairs is the Master bedroom and bathroom and the downstairs area has an additional living space, full bathroom and full bedroom. 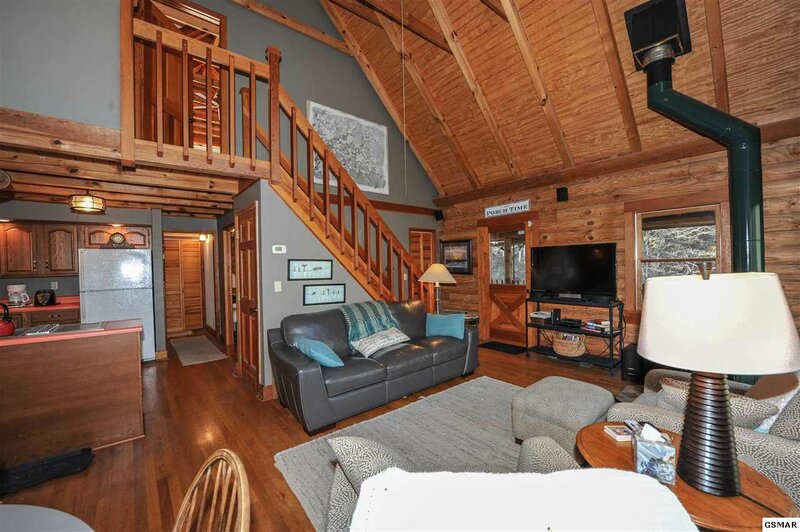 Both the main level and the downstairs level have screened in decks where you can relax to the sounds of the rushing water just 20' - 30' below you. 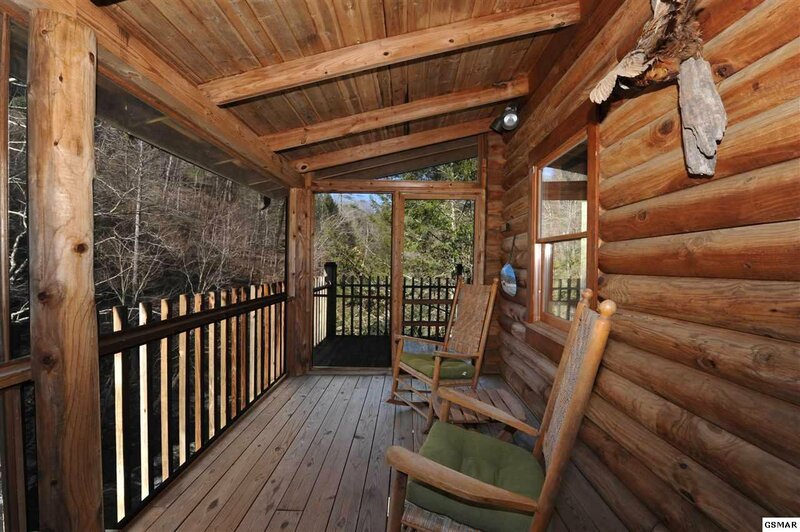 Serenity and peaceful are two great ways to describe this setting. 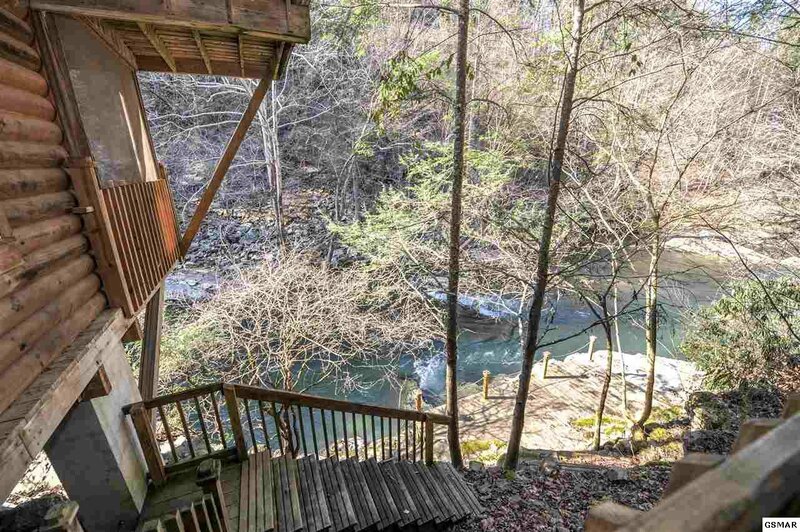 Riverfront property like this does not come along very often. 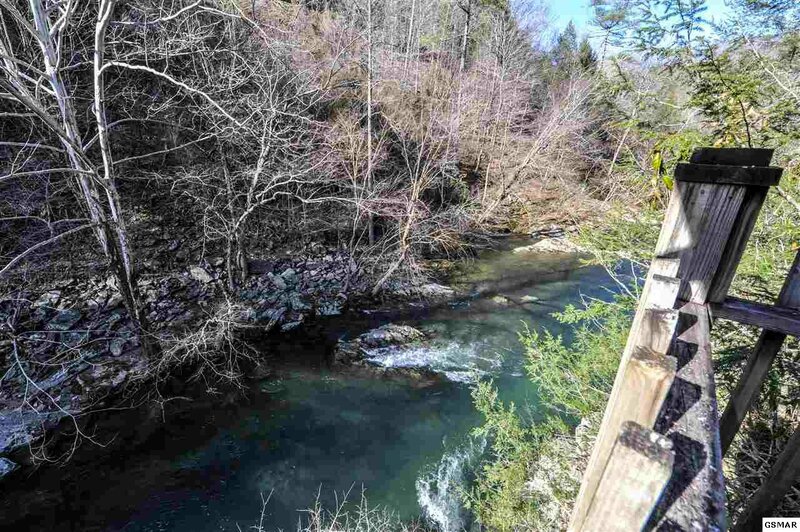 **Property is being sold with the parcel directly across the river as well. 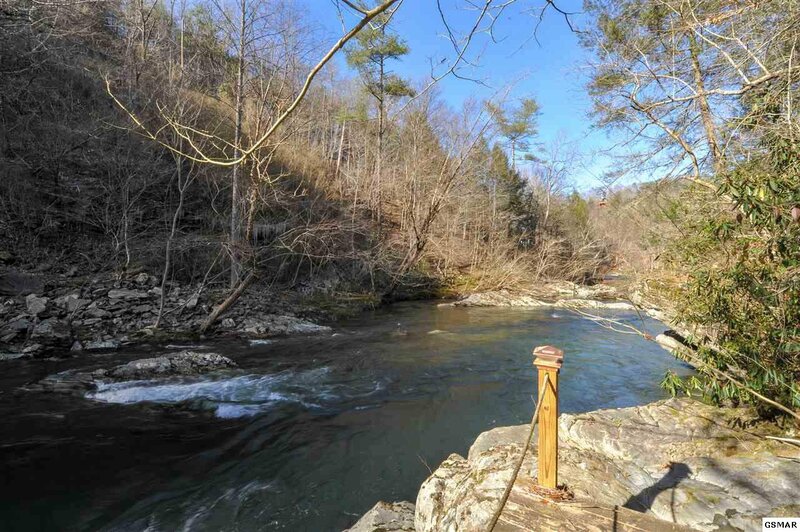 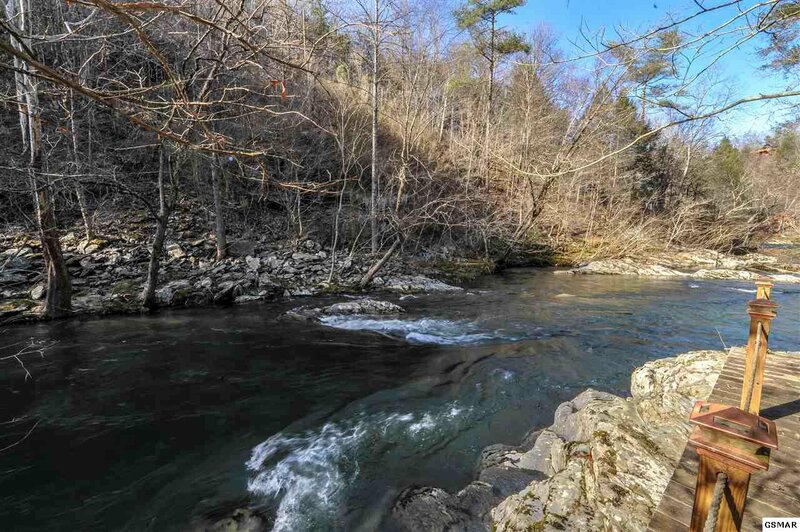 This parcel is 1.18 acres with 330' of river frontage. 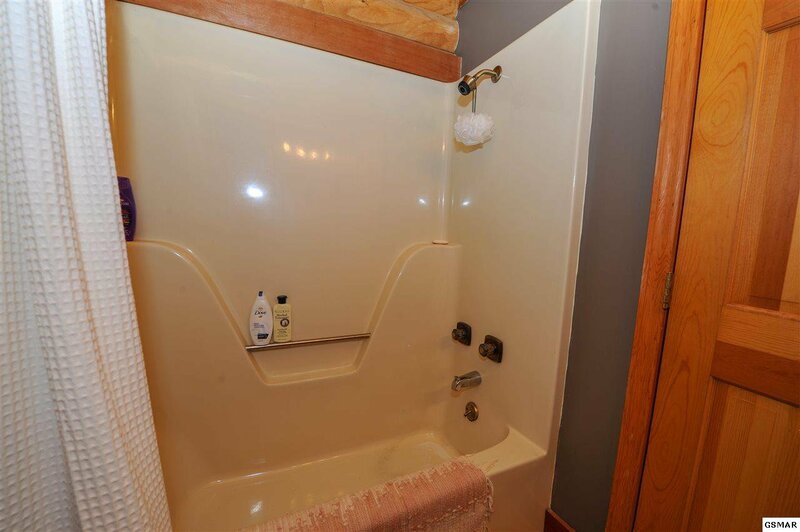 Call now to arrange a private showing!